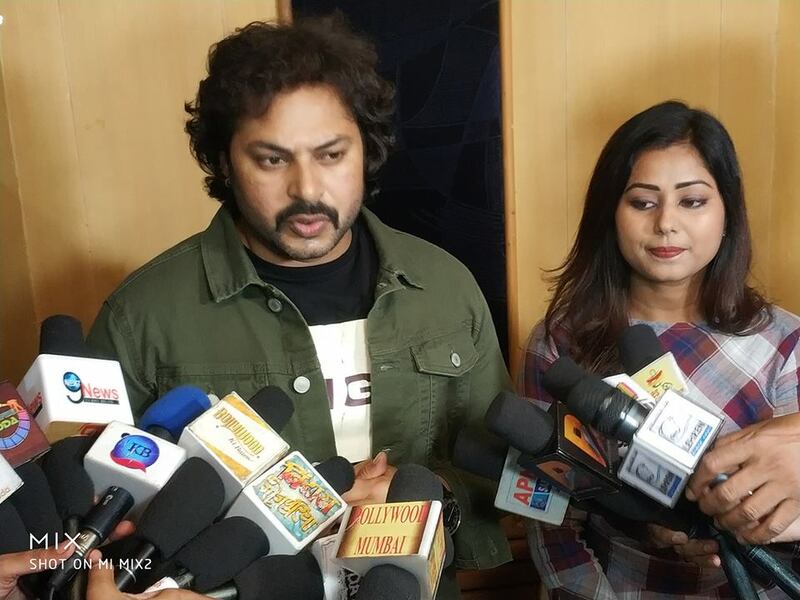 Kutumb is an upcoming Bhojpuri Movie muharat happened on 10th November 2018 at Mumbai. Lead roles are Prince Singh Rajput, Roopa Singh, Kunal Singh, Umesh Singh, Pushpa Shukla and others. This movie is produced by Sanjay A Singh and Yogesh S Singh and directed by also Sanjay A Singh.